Located at 2211 Harold Way, the building will contain market-price dwelling units, as well as ground floor commercial space, a cinema and underground parking. 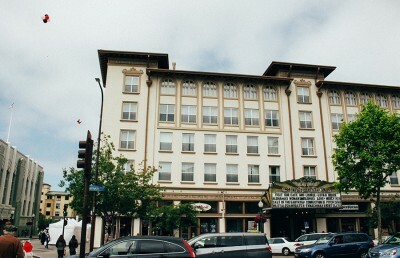 Its construction would require the demolition of the 1959 Hink’s building and the removal of two historic additions to Shattuck Hotel Plaza, which is considered a city landmark. In addition, the project would include certain community benefits, such as a union labor agreement, affordable housing units, a 10-theater cinema and an arts and culture fund. 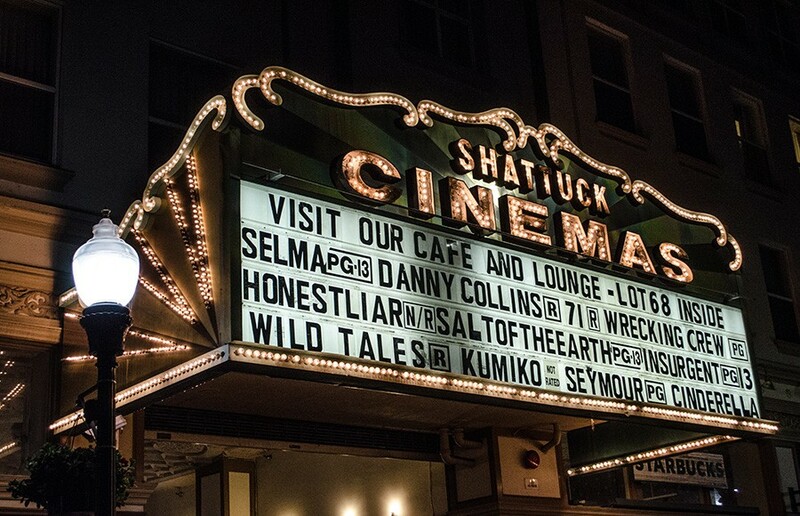 Since its inception in 2012, the project has caused controversy over the demolition of portions of Shattuck Hotel Plaza and the displacement of Habitot Children’s Museum and other organizations. Finding a new building for Habitot Children’s Museum will cost close to $1 million because of special zoning considerations, according to Gina Moreland, executive director of the museum. Habitot was originally included in the project plans, but the Zoning Adjustments Board, or ZAB, replaced its funding with the arts and culture fund at a September meeting. “It’s reasonable for donors to expect that if they make a donation to a nonprofit organization that their dollars are not going to be wiped out by a development,” Moreland said. Moreland said Habitot has been petitioning the owner of the building to financially compensate Habitot for its displacement. If City Council does not give them a new provision, they will be forced to compete with every other nonprofit arts organization in Berkeley for the arts and culture funding. “I support designating substantial funds from the building project to help them,” said Councilmember Linda Maio in an email. Because of the alteration of the landmark building and the new building’s varied intended uses, the project requires multiple permits from the Landmarks Preservation Commission, or LPC, and the ZAB. Both organizations approved the building and gave developers the required use permits at their meetings in August and September, respectively. City Council will hear nine appeals to the LPC and the ZAB’s decisions Tuesday, which may include a discussion of the project’s environmental impacts. 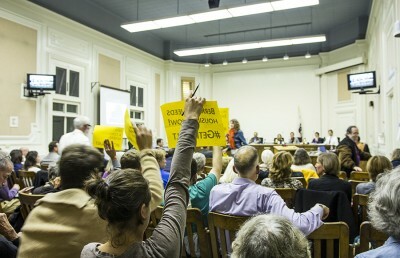 The Downtown Berkeley Association, an organization that represents local property owners, supports the building’s construction as part of the Downtown Area Plan, which hopes to make Downtown a recognized center for culture and the arts, increase housing, and preserve Downtown’s historic assets. John Caner, CEO of the Downtown Berkeley Association, said although the association and other organizations such as Habitot Children’s Museum will have to relocate, the building would bring more transit-oriented housing and more competitive businesses to the downtown area. “That’s the nature of development, that there are some near-term losses for longer-term gains,” Caner said. A previous version of this article incorrectly stated that the proposed building on Harold Way would have both affordable and market-price dwelling units. In fact, the proposed building will contain only market-price dwelling units.